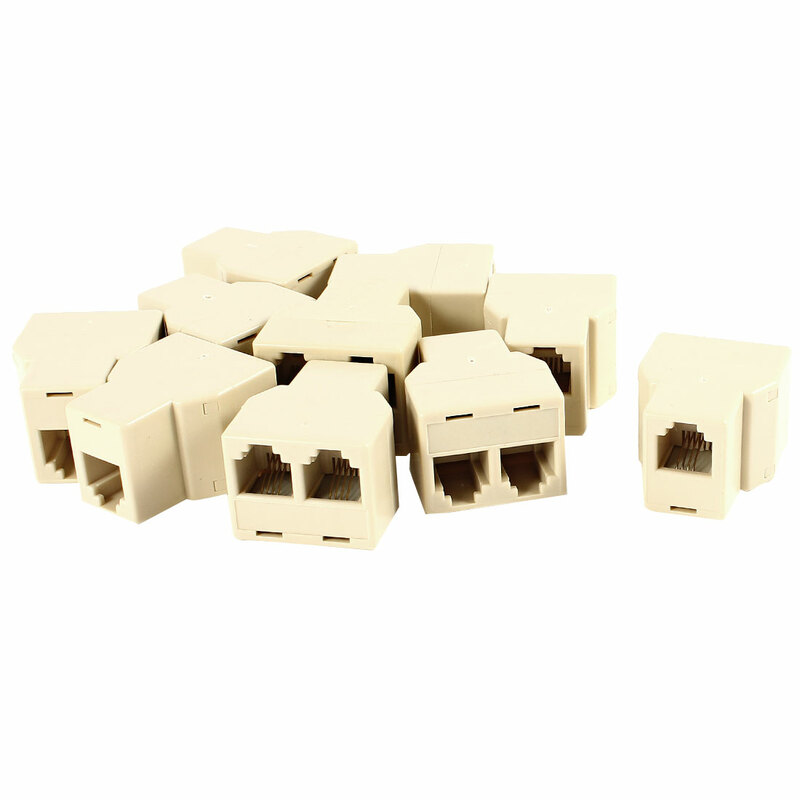 RJ11 Female 1 to 2 Connector is used for joining two telephone with RJ11 cable to one single phone line. Allow for the joining of two short cables in order to extend the length of your need without buying an extra one. Great for telephone network testing or other possible phone wiring solution.